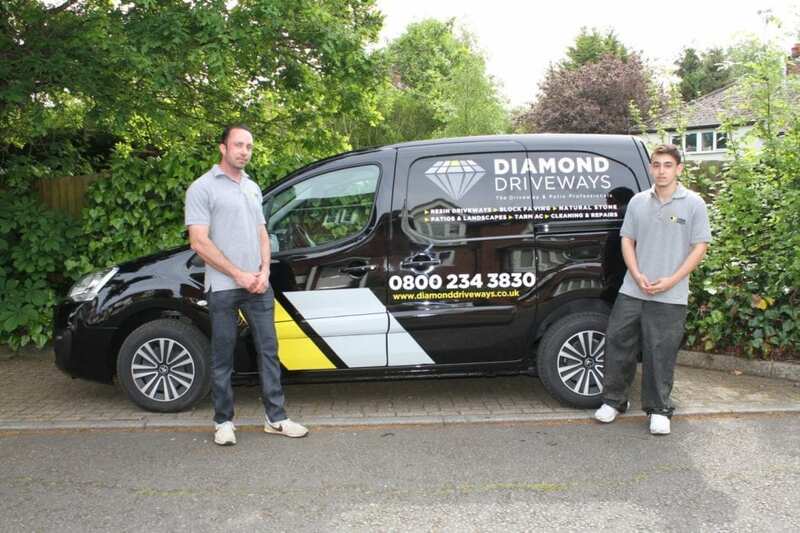 Diamond Driveways are able to advise and install the right fencing panels and style to perfectly match your garden. 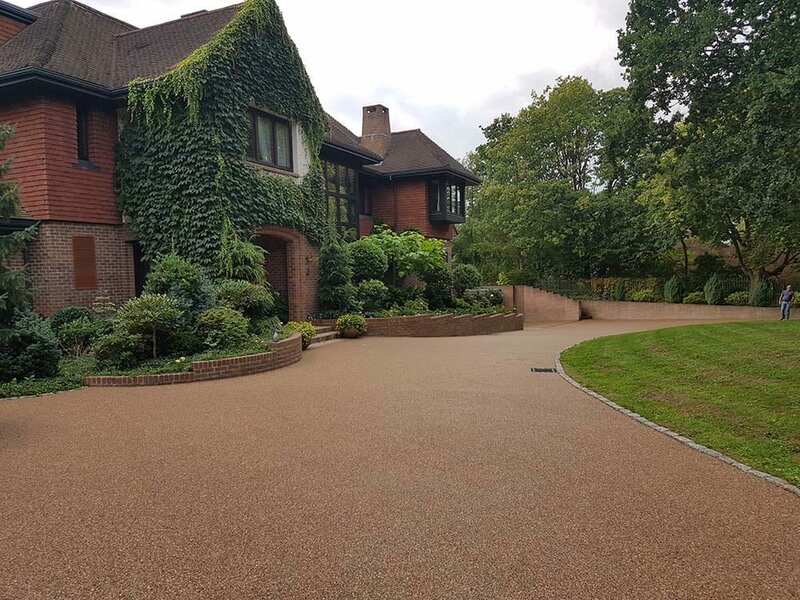 Whatever you are looking to create, Diamond Driveways guarantee your satisfaction when it comes to selection and installation. 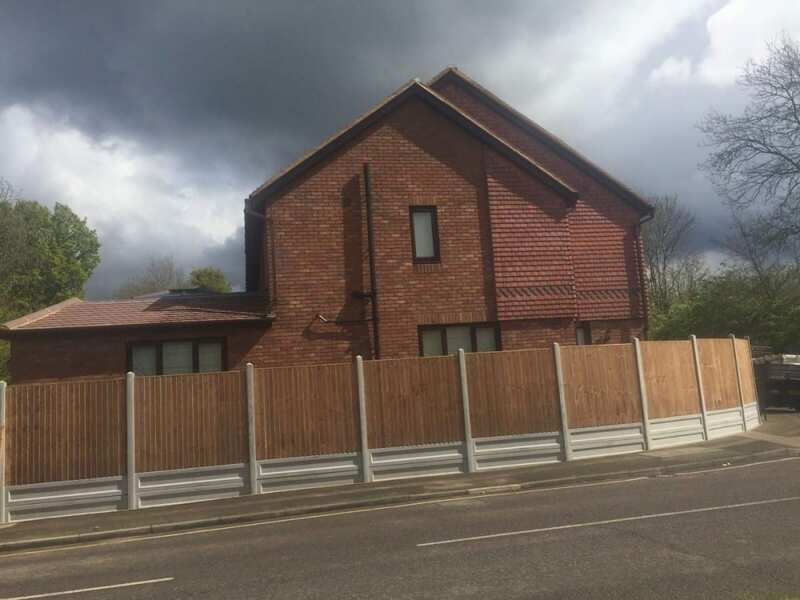 Looking for a more distinguished border with your neighbours by using concrete fencing or picket or trellis? We are here to help. Want to turn your outdoor space into a tranquil oasis perfect for enjoying those long summer days? Diamond Driveways can make this happen. As well as the actual fence panels, we are able to add further options such as security wire, panels, posts and gates.